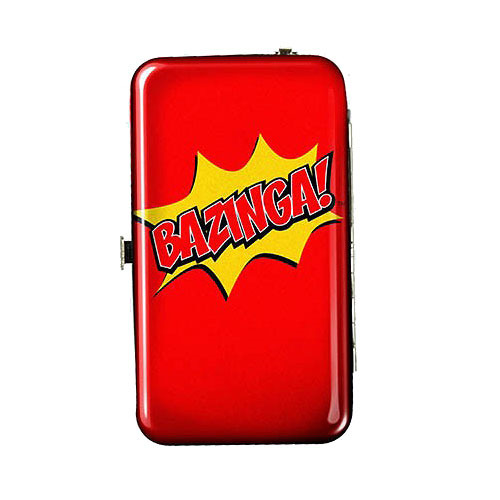 Carry your valuables around like a true fan of The Big Bang Theory! The Big Bang Theory Bazinga Wristlet Purse is bright, red, and bold, with the Bazinga logo standing out nicely on the front. This great purse is perfect for storing your credit cards and cash! Ages 13 and up.